SANAA (Sejima and Nishizawa and Associates) is a multiple award-winning architectural firm based in Tokyo, Japan. 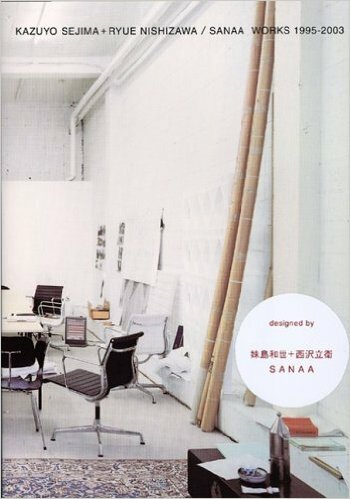 SANAA designs highly aesthetic and experimental buildings in Japan, Europe and USA. The white, ethereal architecture of SANAA has to many people, become synonymous with contemporary Japanese architecture. It was founded in 1995 by two Japanese architects Kazuyo Sejima (妹島 和世 1956-) and Ryue Nishizawa (西沢立衛 1966-), a former employee at Kazuyo Sejima and Associates. In 1997, Ryue Nishizawa also founded his own office, Ryue Nishizawa and Associates, and to this day both architects work on individual projects outside of SANAA. 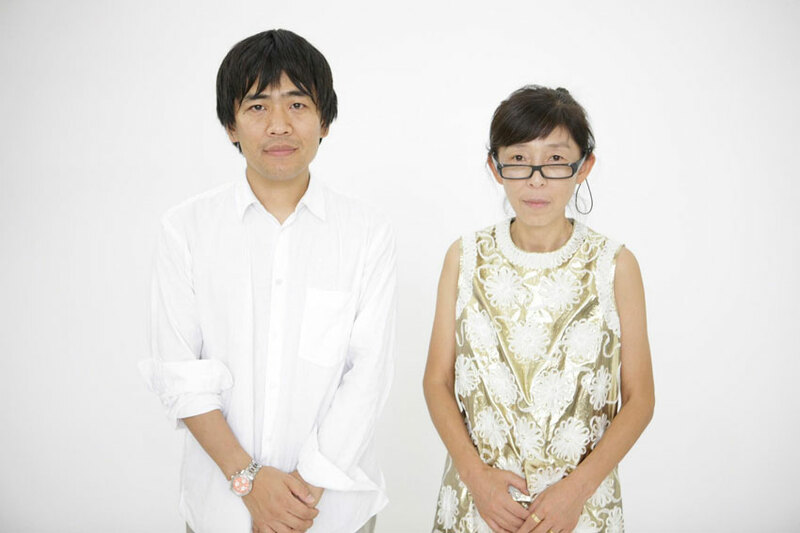 In 2010, Sejima and Nishizawa were awarded the Pritzker Prize. 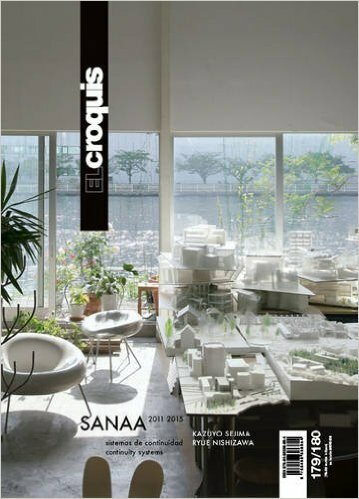 SANAAs work includes a large number of successful public buildings, such as the New Museum and the Rolex Learning Center, the Toledo Museum of Art’s Glass Pavilion in Toledo, Ohio,the New Museum of Contemporary Art in New York, NY; the Serpentine Pavilion in London; the Christian Dior Building in Omotesando in Tokyo; the 21st Century Museum of Contemporary Art in Kanazawa; and the Louvre-Lens Museum in France. The architects also experiment with housing designs to shape and change our daily life, especially in their individual practices (see for example Tokyo’s Garden & House). 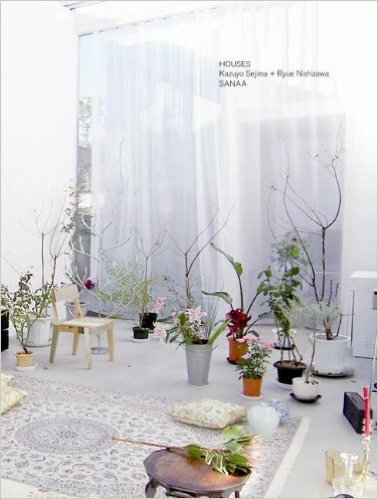 This bibliography consists of a selective list of books relating to Kazuyo Sejima + Ryue Nishizawa. SANAA’s housing projects, both finished (House A, S House, House in a Plum Grove, Small House and Moriyama House), and unfinished projects (Flower House, Garden & House, Seijo Apartments, Ichikawa Apartments, House in China and Eda Apartments). SANAA’s architecture embraces complexities within deceptively simple appearances. It has many elements that are impossible to understand unless actually experienced. In contrast with modern architecture, SANAA has many aspects that cannot be revealed in representative media such as plans, models, and photographs. The representations of their architectural works incorporate ambiguity and chronological elements. This characteristic makes Sanaa one of the most innovative offices in the current architectural panorama. Projects by Sejima and Sanaa including plans for urban development in Madrid as part of the bid for the Olympic 2012, the Japanese Pavilion at the 7th Architecture Venice Biennial, the Issey Miyake and Prada shop interiors in Tokyo as well as residences, exhibitions and offices. They have completed a prolific amount of projects throughout Europe and Japan. All are presented here, full page, on glossy paper. Includes sketches and short descriptive texts.